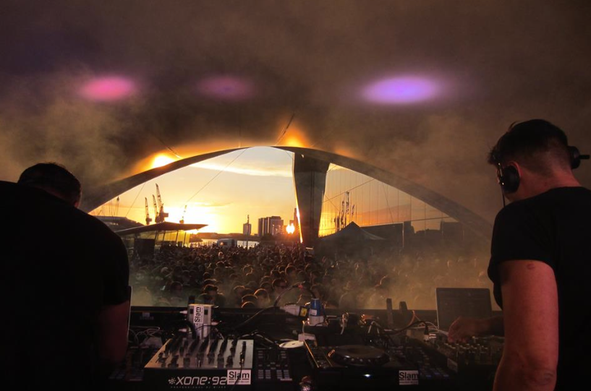 Scotland's electronic music festival Electric Frog returns this May Bank Holiday weekend with the Electric Frog & Pressure Riverside Festival. 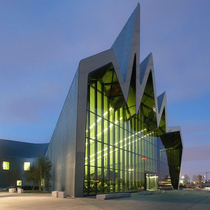 Organisers recently revealed plans to add a second day and return to the Riverside Museum site in Glasgow, UK for the second consecutive year for the 2014 instalment. Taking place on Saturday 3rd and Sunday 4th May 2014, festival organisers have reconfigured the site to feature two stages aiming to maximise the space and enhance the festival experience for the thousands of electronic music fans expected to descend on the event over both days.